Living in Arizona, I don’t get to see the Aurora. 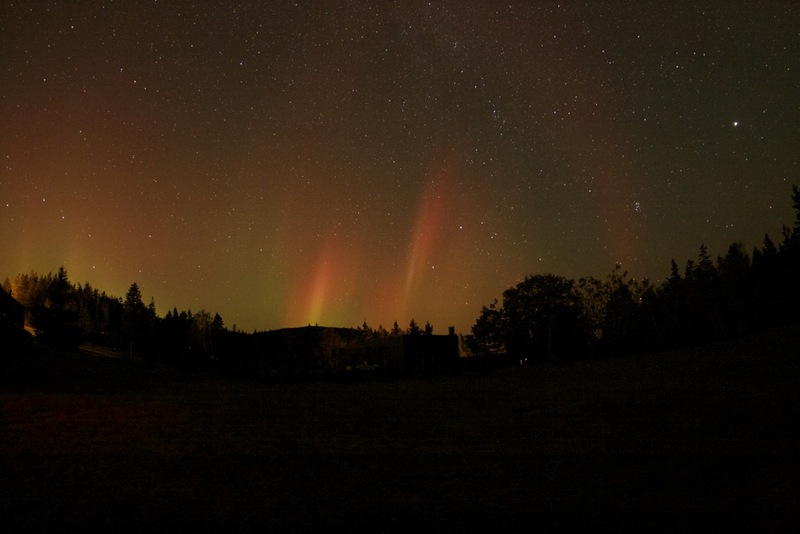 It takes an exceptional solar storm to see the Northern Lights that far south. Right now, I am at the Schoodic Education and Research Center at Acadia National Park in Maine. 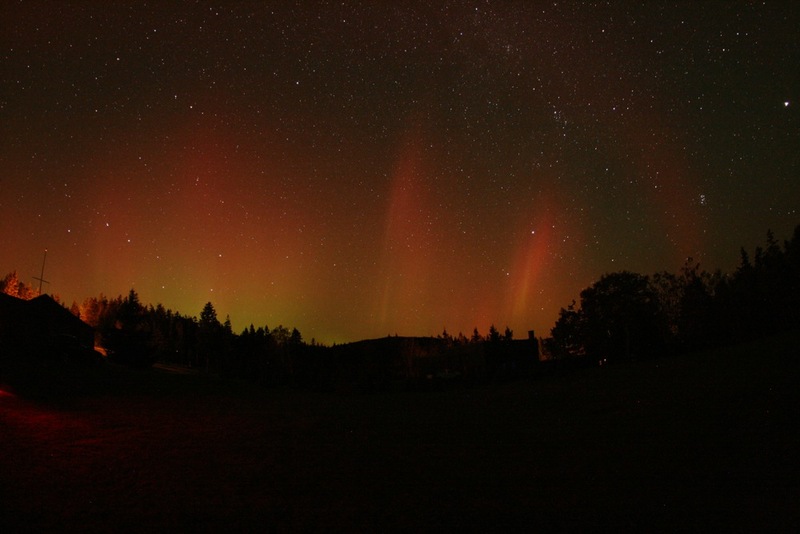 Northern Lights are more common up here. 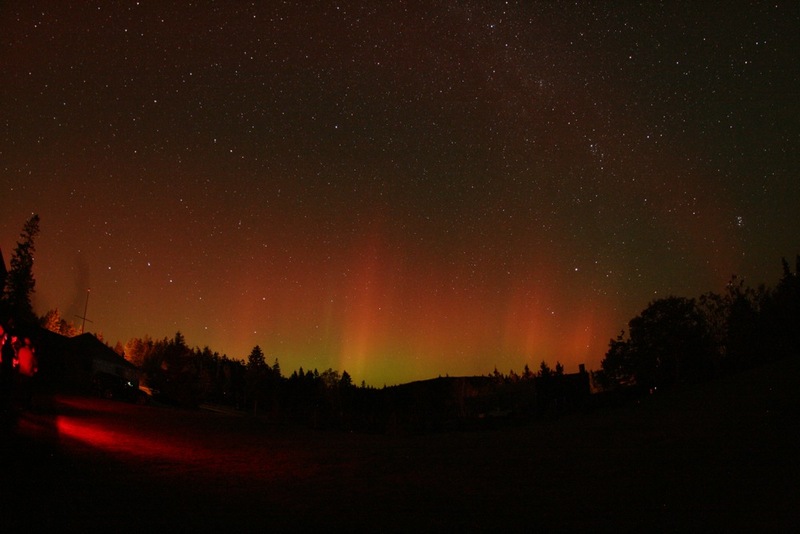 A reasonably strong solar storm hit yesterday and it was a wonderfully clear night. Right before I left on this trip, I got a new Sigma 10mm fisheye lens for my camera. 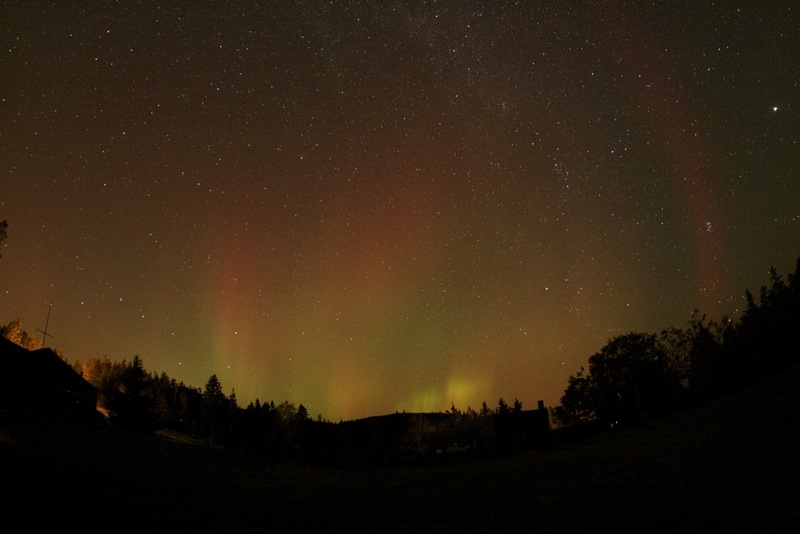 That is a nice fast, wide angle lens that is perfect for capturing Aurora. So here is a sampling of the shots I got last night. Looking forward to seeing what tonight might hold. Wow, more please! I’ve always wanted to shoot the Northern Lights, but I’ve never had the chance. These are gorgeous!